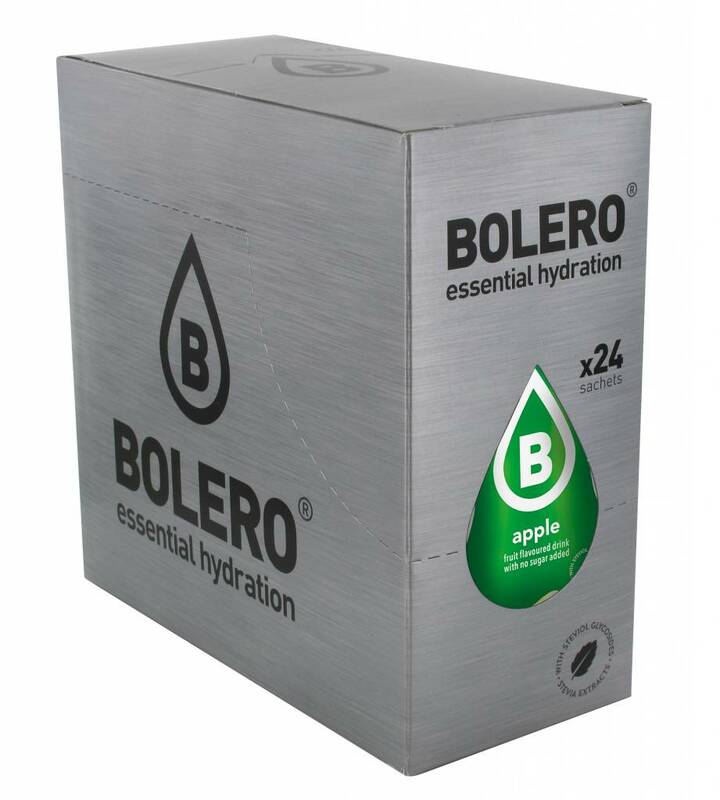 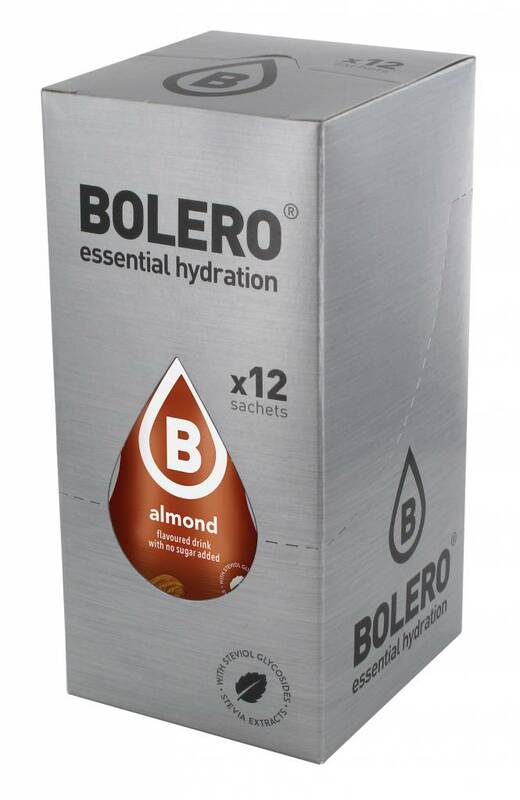 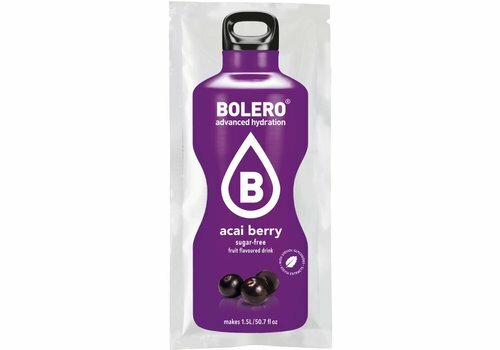 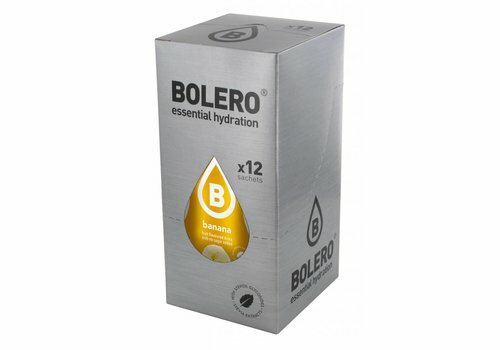 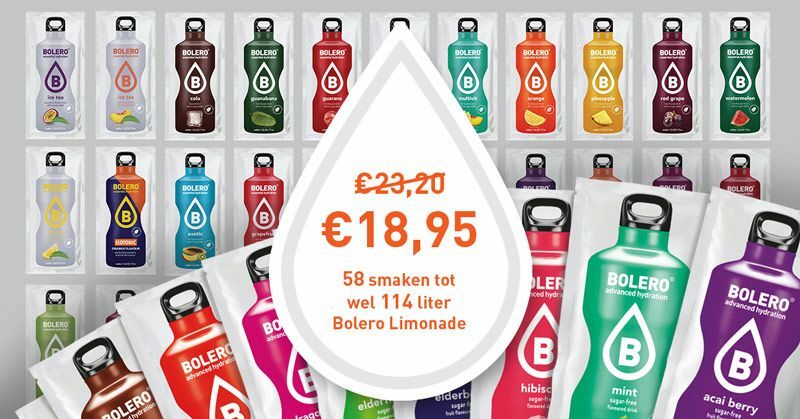 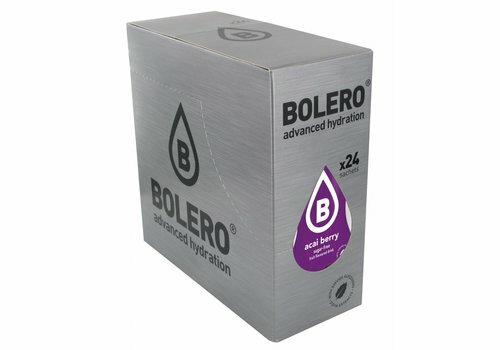 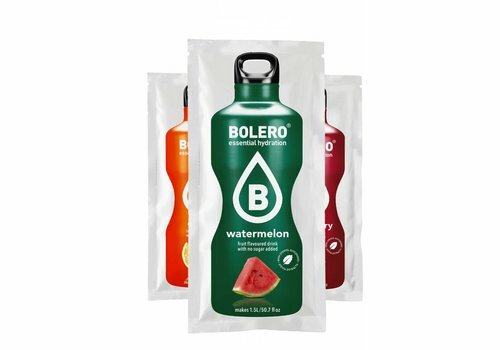 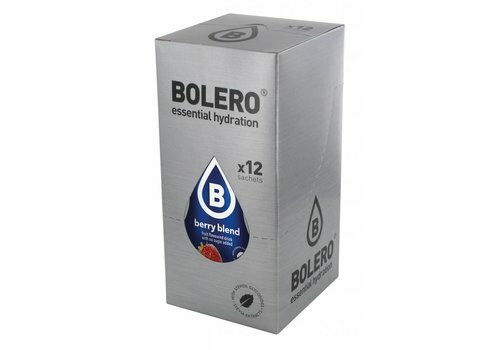 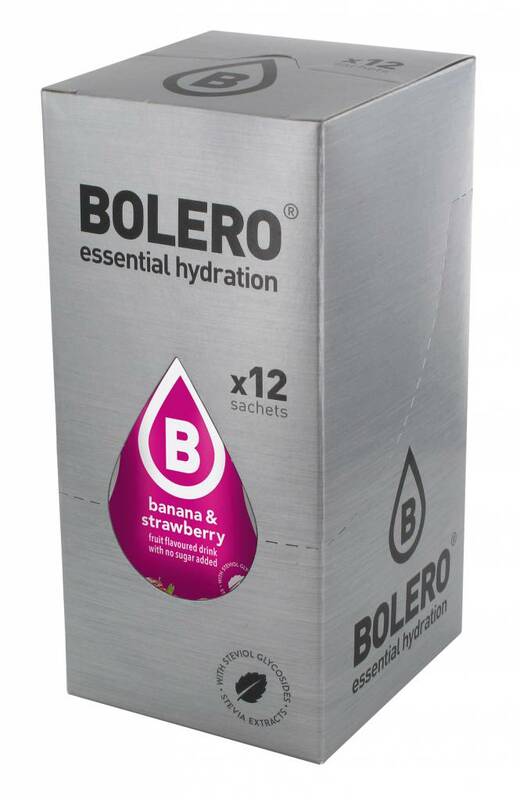 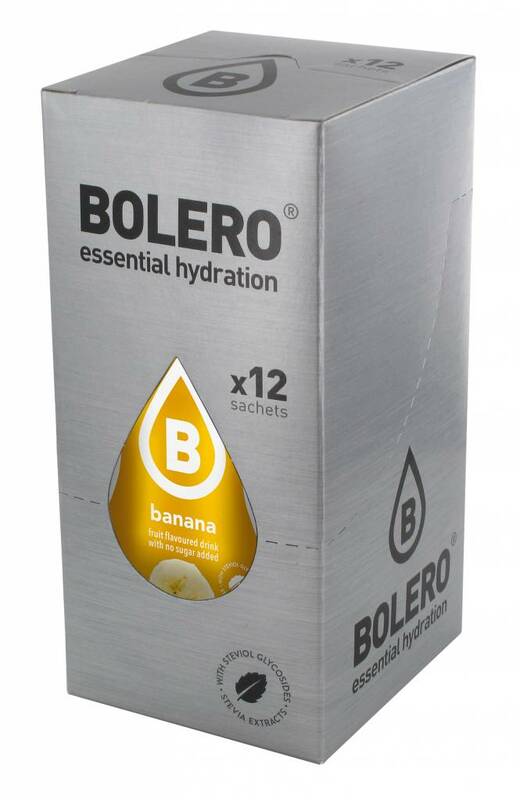 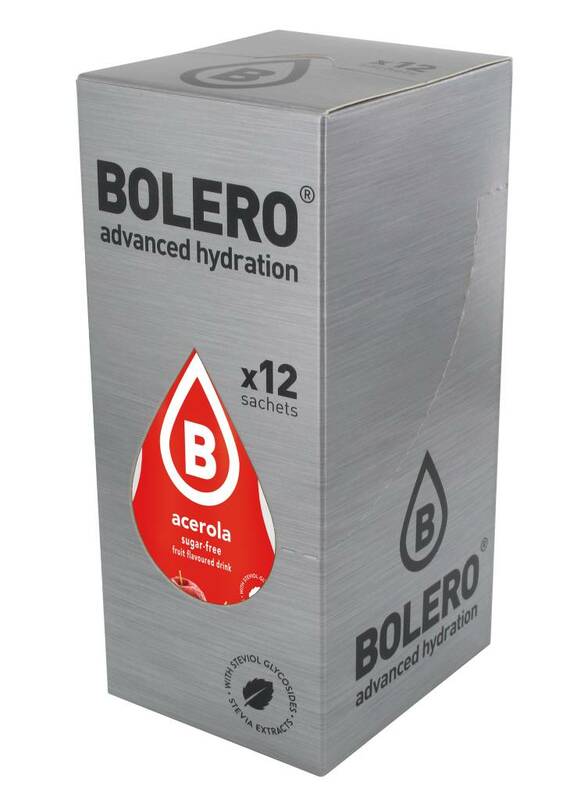 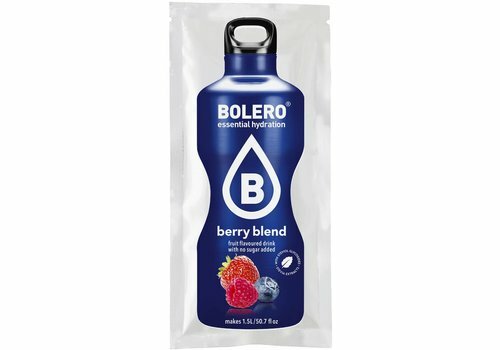 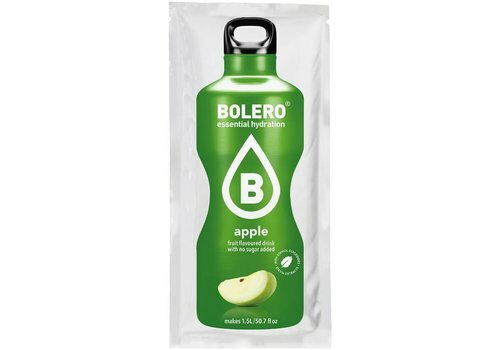 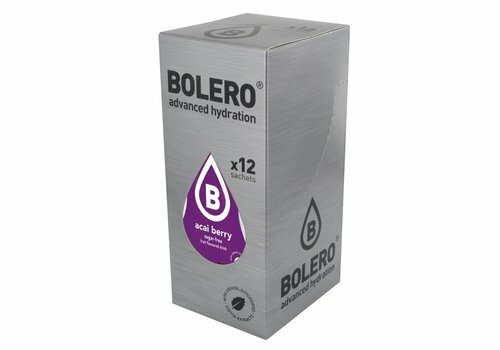 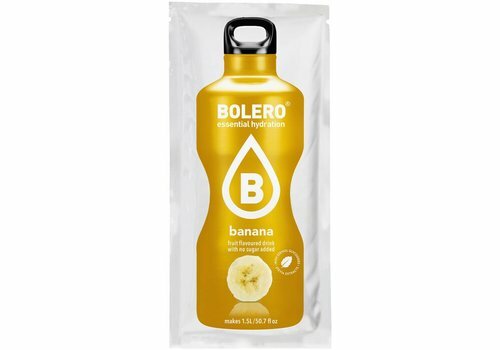 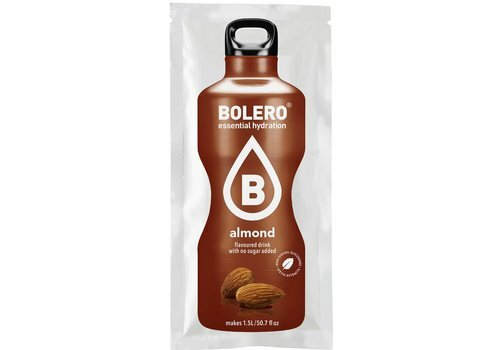 Bolero Top up your H2O intake with a burst of Bolero – great-tasting fruit flavours from the experts in hydration. A brilliantly low calorie way of boosting your water intake. Bolero can be mixed with tap, soda or sparkling water to make a refreshing gluten free fruit drink that’s bursting with the anti-oxidant power of vitamin C, sweetened with Stevia thus totally sugar-free. 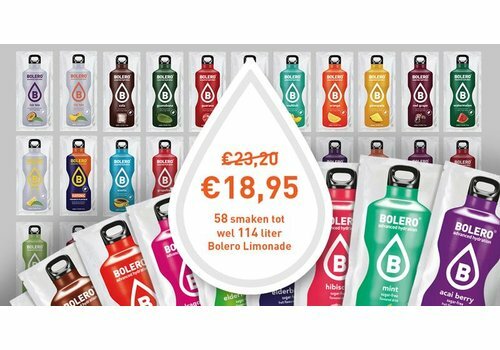 Made in more than 50 flavours with only natural colorants and flavourings; containing NO preservatives. 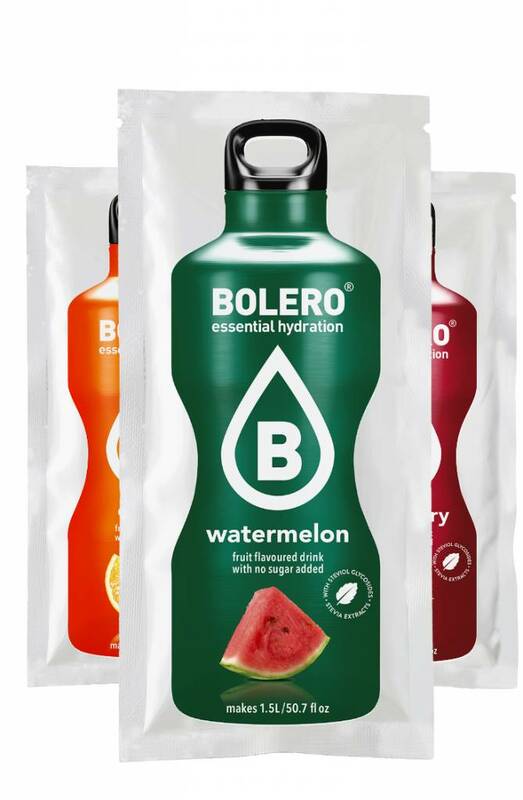 Available in sticks sachets for 500 to 800 ml tasty drink and the classic size for 1,5 to 2,5 liters of refreshing drink for the whole family. 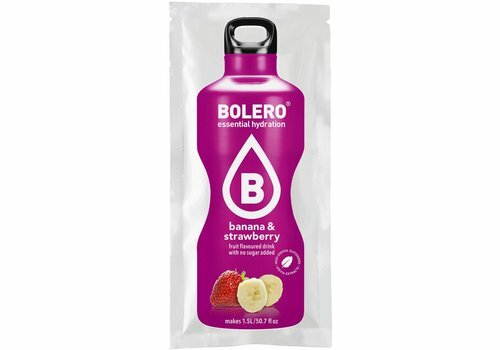 They’re convenient to carry, easy to mix and utterly delicious! 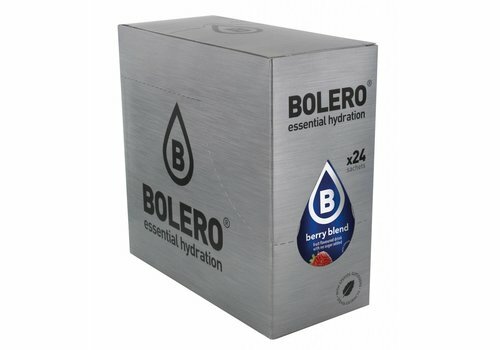 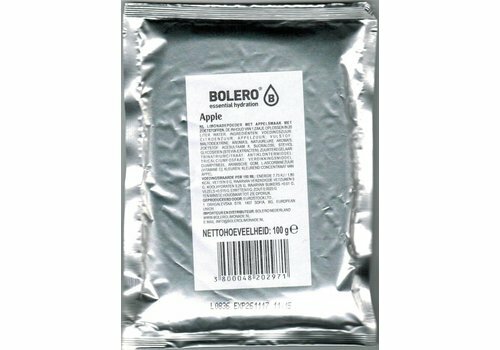 Bolero drinks are also very suitable for; people that choose a healthy lifestyle, are on a diet, diabetics or for people that for any reason cannot consume sugar. 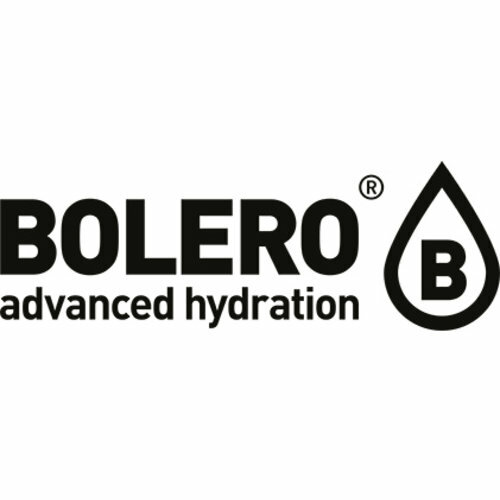 Whether you’re working out, or just out and about, Bolero makes it easy to enjoy health benefits, stay hydrated and refreshed. 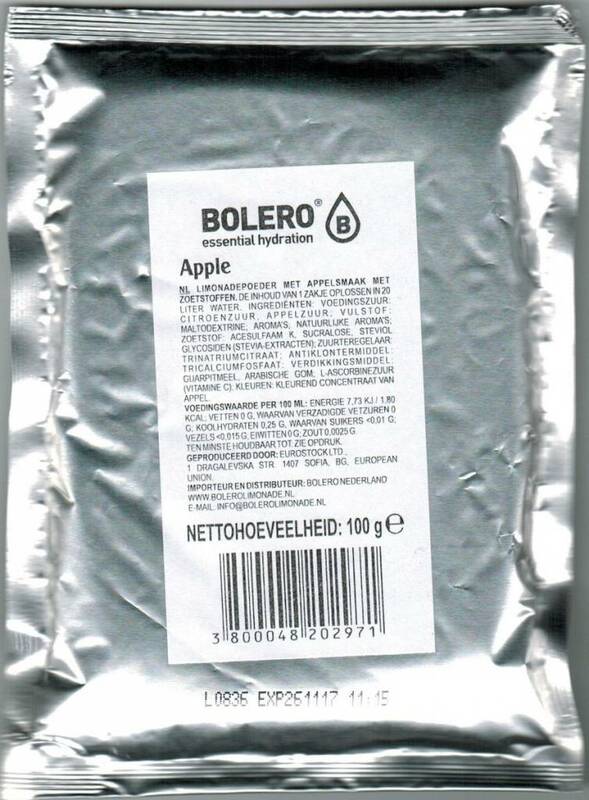 TASTE US, WE ARE DELICIOUS!